At present, the protection of animals or wildlife is very popular with the community. There are many joint protection events; animal lovers are organized around the world. Along with that, many game developers take this idea to launch unique game animals. The runaway game publisher is famous for its goal of developing beautiful games from the natural world. At present, publishers are not only focused on the entertainment of the game but also the message to protect the world better. Runaway games such as Splash: Ocean Sanctuary, Flutter: Butterfly Sanctuary, Flutter VR, … all revolve around cute animals. 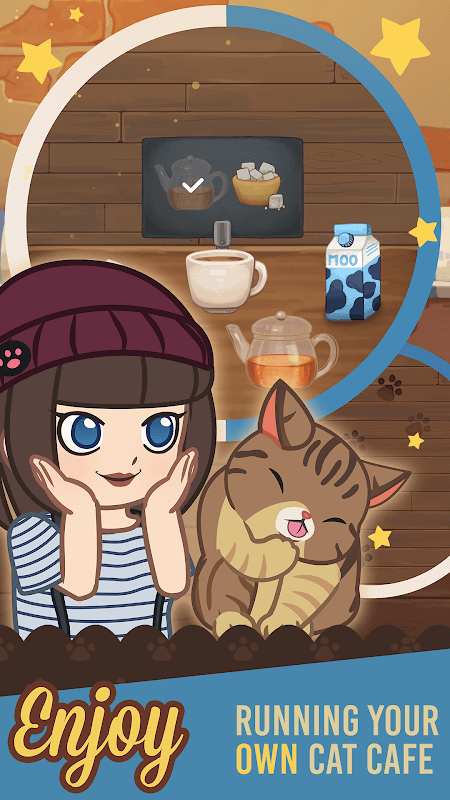 Among them, we would like to introduce you to Furistas Cat Cafe game because of its great advantages. 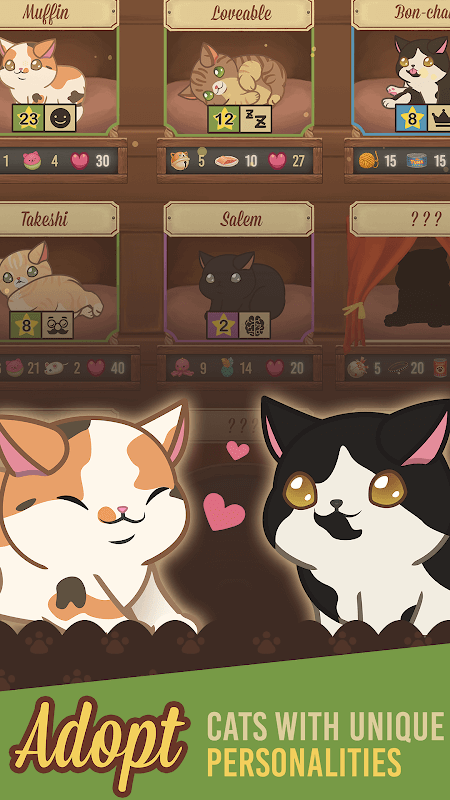 The game was built in the context of a cat cafe is very popular during the last time. This is an adorable idea for cat lovers. 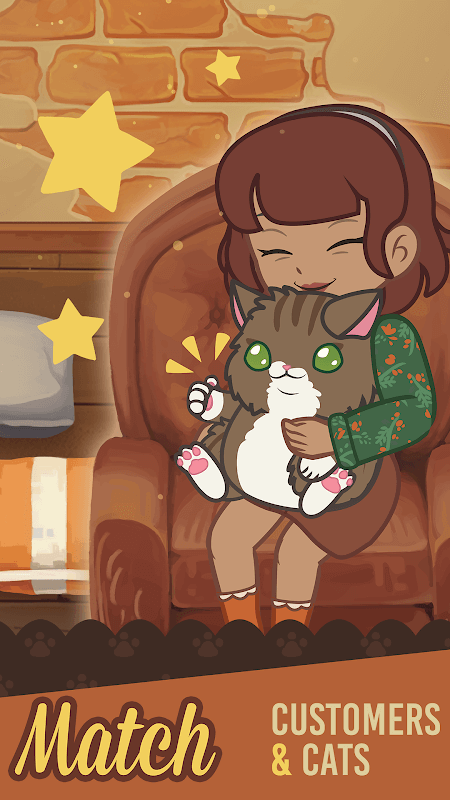 The cats you will raise in the cafe will surprise you because it has many cat characteristics in real life. You will do quests like collecting great cat hairs and nurturing them. Every cat has a story about its life and its personalities. 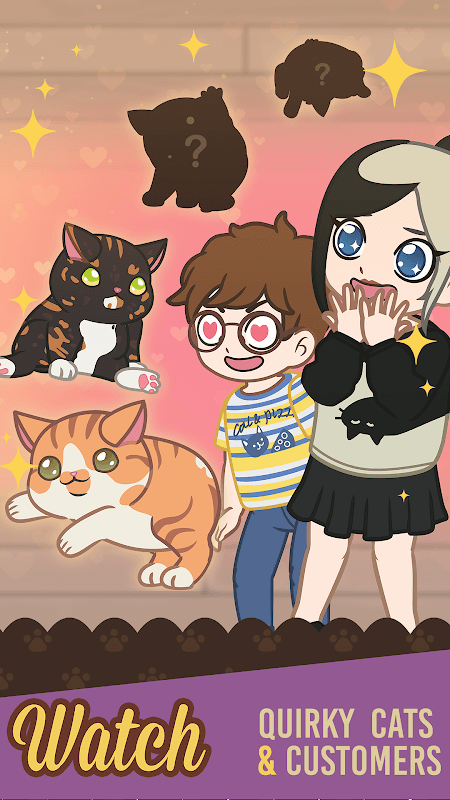 And below, Furistas Cat Cafe will introduce you to furry friends! Babs impresses the opposite person because her beauty is the eyes are numb. Like all other cats, Babs has hobbies that curl up in a small corner and start to dream she’ll be sitting on a table setting with mackerel, salmon and hot milk. You will be surprised by the singer Ori. Being a ragdoll cat, she always calls meow until she gets what she wants. But nobody knows what Ori thinks. What a troublesome girl! There are many cats to choose from and match them with customers so that they look as good as possible. You have to control and repair your cafe from the wall to the floor. This means you will be completely free to design a special space and full of love for cute cats. The 2D style is cute and comfortable to experience. The interface is easy to see and has many features for you to choose from. Sounds fun with the actions of the cat.